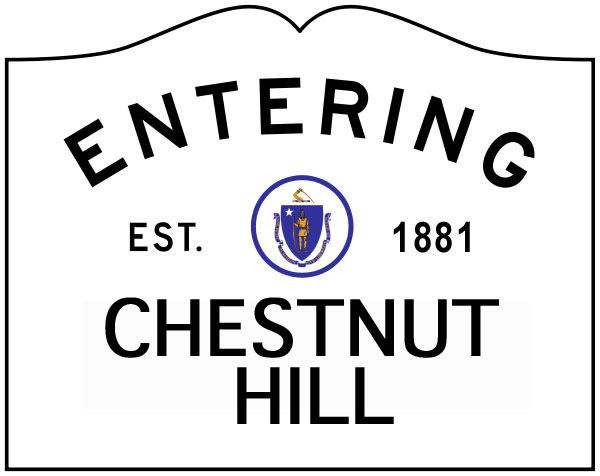 The Mall at Chestnut Hill, the premier, high-end shopping destination in the Boston area, announced today that seven new stores will be added to its retail mix. J.Crew, LUSH Cosmetics, Vineyard Vines, Loft®, Stuart Weitzman and Soft Surroundings will be opening at the end of summer/early fall, and Portrait Simple is now open. Mall at Chestnut Hill has recently introduced other new stores, including Ross-Simons, Tiffany & Co., Michael Kors, Wolford, Kiehl’s Since 1851, Ann Taylor, Papyrus, and the renovated and relocated tenants J. Jill and L’Occitane. The Mall at Chestnut Hill also features the only full-line Bloomingdale’s in New England, CUSP by Neiman Marcus, Sur La Table and Apple.